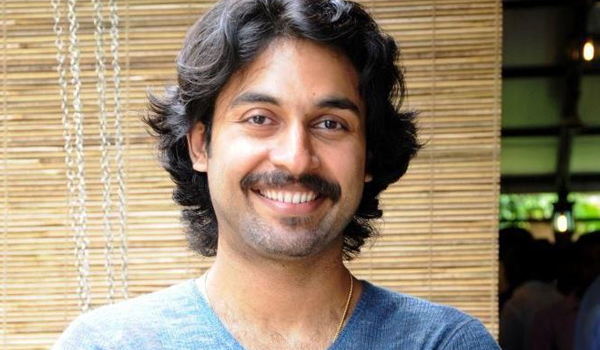 Malayalam film industry had another big loss today, actor Jishnu Raghavan passed away at the age of 35 after prolonged battle with cancer. Jishnu passed away on Friday morning at a hospital in Kochi. Jishnu was battling throat and lung cancer for quite some time and was undergoing treatment at the Amrita Institute of Medical Sciences (AIMS). Jishnu was diagnosed with cancer two years ago and had been completely cured of it. But his cancer relapsed last year and since then he had been undergoing treatment for the same. Jishnu was the son of famous Malayalam actor Raghavan. He is survived by wife Dhanya Rajan, who is an architect by profession. The son of yesteryear popular actor Raghavan, Jishnu was a B. Tech graduate from NIT Calicut and had acted in more than 20 films. Some of his movies include Pauran,Freedom and Chakaramuttu, among others. He also acted alongside Mammootty in one of the famed CBI series - Nerariyan CBI. His performance in Nammal earned him Kerala Film Critics Award for the best male debut. He last acted in Rebecca Uthup Kizhakkemala. He was very active in the social media and giving regular updates and expressed hopes.